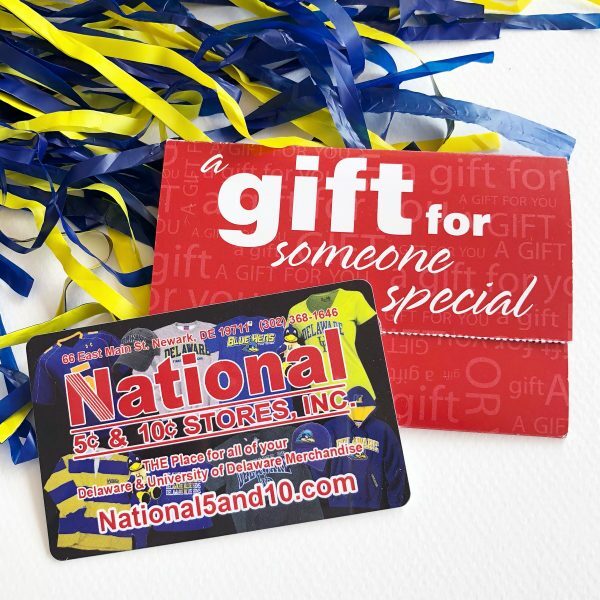 National 5 & 10 is your one-stop shop for University of Delaware infant, toddler and youth clothing and gifts. Now you can outfit the whole family for the next big game. University of Delaware kids gear also makes great gifts…especially for UD students, staff and alums.